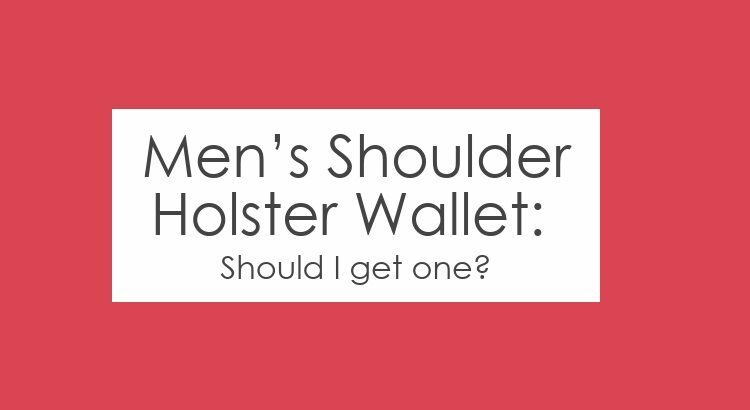 Home » Blog » Men’s Shoulder Holster Wallet: Should I get one? This post gives some thought to men’s shoulder holster wallets. We’ll discuss some benefits and also show an easy to use alternative. What is a men’s shoulder holster wallet? Let’s keep that simple: It is a wallet that is fixed around your shoulder. It lies on your body or on your first layer of clothes, for example, a t-shirt. The products are made from various materials. Leather and synthetics are the most common ones. Depending on its size you can store notes, cash, cards and your phone in it. We recommend the product shown at the beginning. Clearly, the quality and price convinced us. A nice extra is the fact that two versions exist. One for right-handed people and one for left-handed. How useful is such a men’s shoulder holster wallet? It hides your wallet from being seen when worn with a jacket. The holster normally offers lots of space. Great when traveling, sleeping in semi-public areas (e.g. train without private compartment) or doing physical work outside. Should you get one or not? We think these wallets are very niche. It is an amazing product for people doing trips. It makes you feel completely secure from pickpocketing. Imagine you are going on a trip to Asia, you don’t really know what to expect and where exactly you will always be. Having your valuables securely fasten on your body will make you feel way better. We also heard from people traveling to more ‘risky’ parts in South America. Having such a wallet was a good option compared to hiding cash in socks or front pockets. Not to forget the extra space, for example for a passport, it offers. As you can see, it really depends on your own situation. What are men’s shoulder holster alternatives? 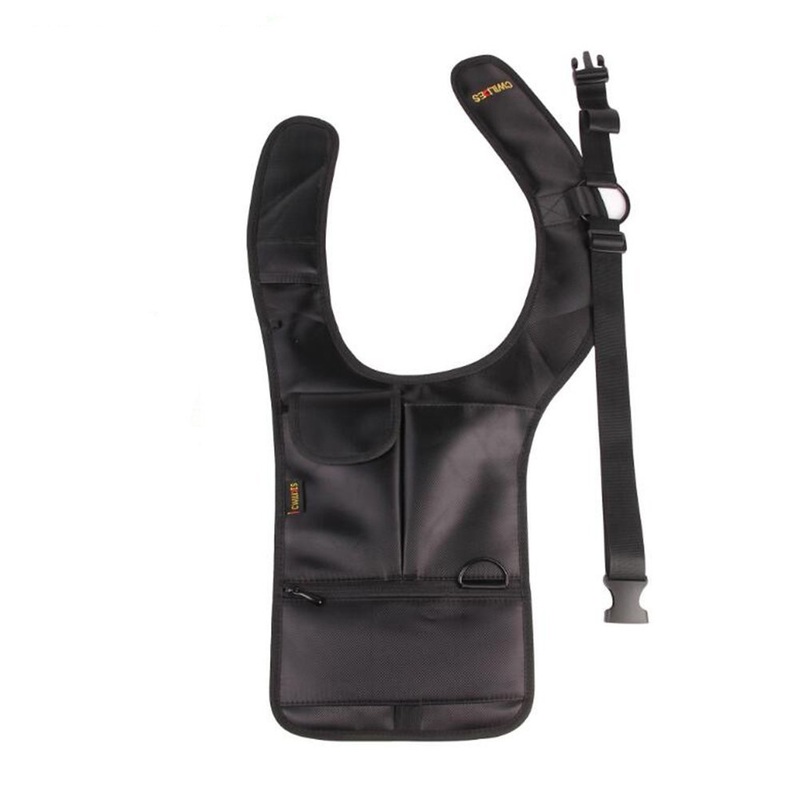 Looking for alternatives to a shoulder holster? They are hidden under a t-shirt or jacket. The wallet can easily be put on and off. It is pickpocket-proof. However, not as much as a men’s shoulder holster wallet. Some are made of RFID blocking material. Feel free to share your experience using a men’s shoulder holster wallet or a belt wallet.